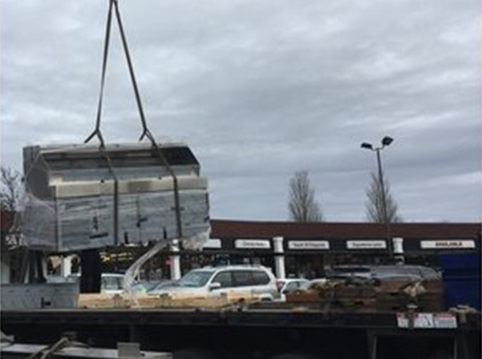 North Pacific Mechanical provides refrigeration repair services for all of the Portland metro area as well as SW Washington and the greater Seattle area. 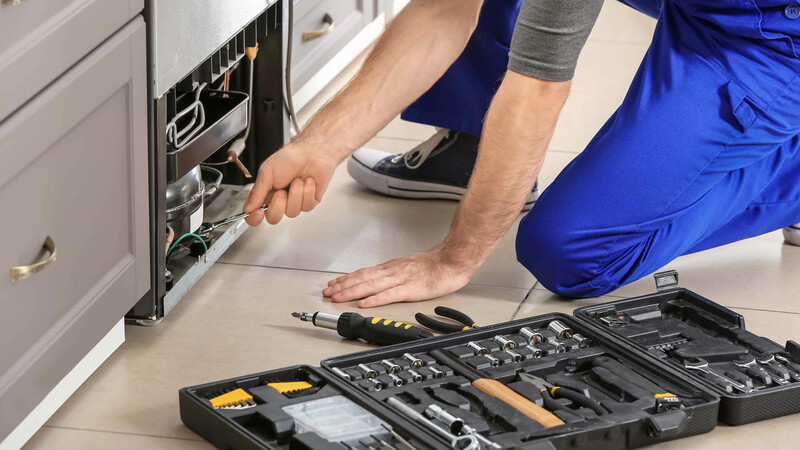 Trust in us to service all of your HVAC, Refrigeration and Kitchen Equipment needs in Portland & Seattle areas. 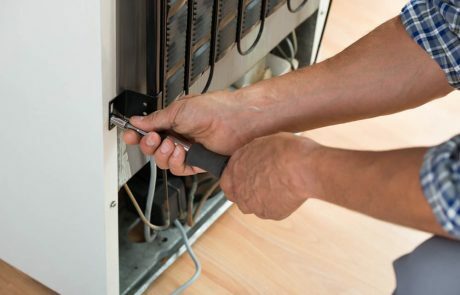 Our refrigeration repair & service techs are sure you won’t be disappointed. 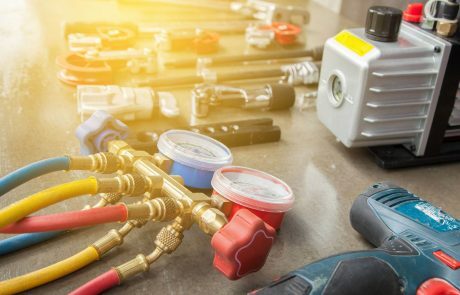 At North Pacific Mechanical we strive to provide exceptional and reliable HVAC and Refrigeration repair Service in Oregon, SW Washington and the greater Seattle area. 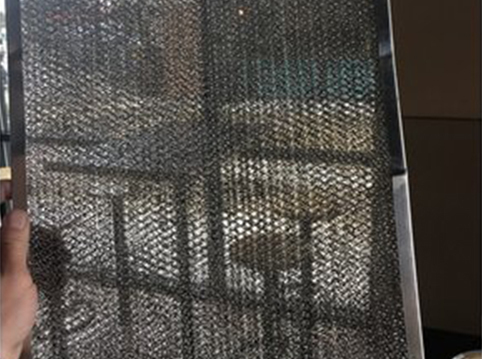 Our clientele is diverse and we understand the needs of every customer whether it be a single restaurant owner or a multiple site franchisee or corporation in Portland or Seattle. Our goal is to provide our customers with honesty, integrity, communication and top notch service. 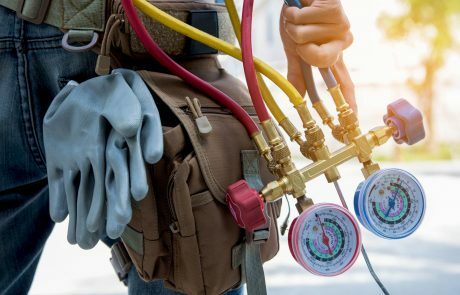 With over 50 years combined experience in the trade including refrigeration repair, we have technicians that will get to the root of the problem without cutting corners and the constant “nickle and diming” that has plagued the industry. 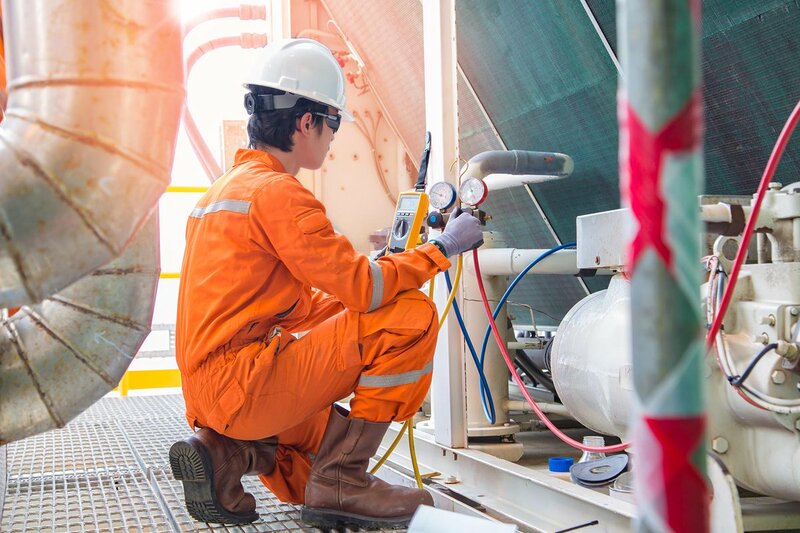 We appreciate the chance to earn and maintain your business in Portland & Seattle on every service call and maintenance we perform. 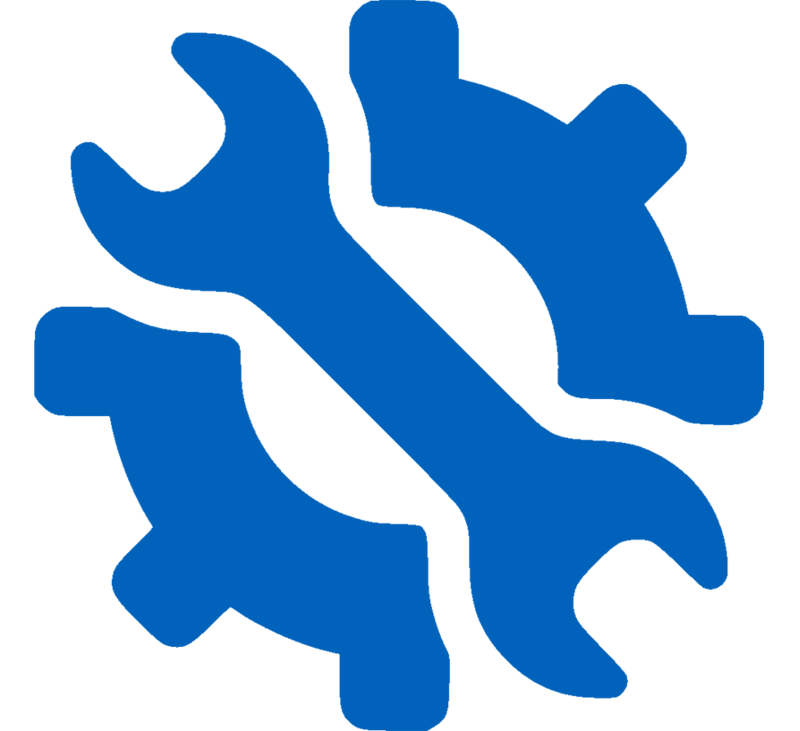 Please either call or request service through our website and we will be happy to take care of you. 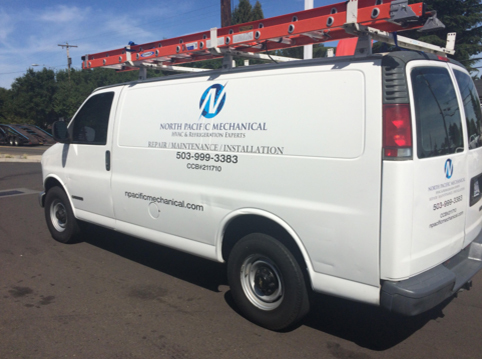 North Pacific Mechanical is proud to announce an all new service for our Portland Metro & Seattle customers. 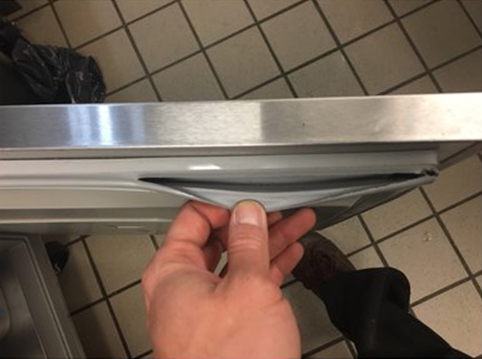 We now offer Portland & Seattle rentals and leasing of restaurant equipment. 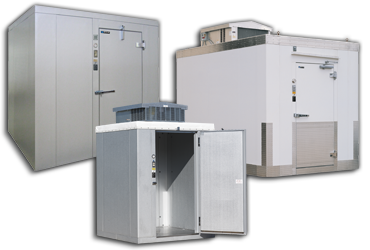 From the big two-door standing cooler or freezer to a small hotel-style refrigerated juice dispenser, we have it. We are also offering short term rentals too, not just long term leasing. This has been a long standing request for several customers. We’re doing our best to help you expand your business! 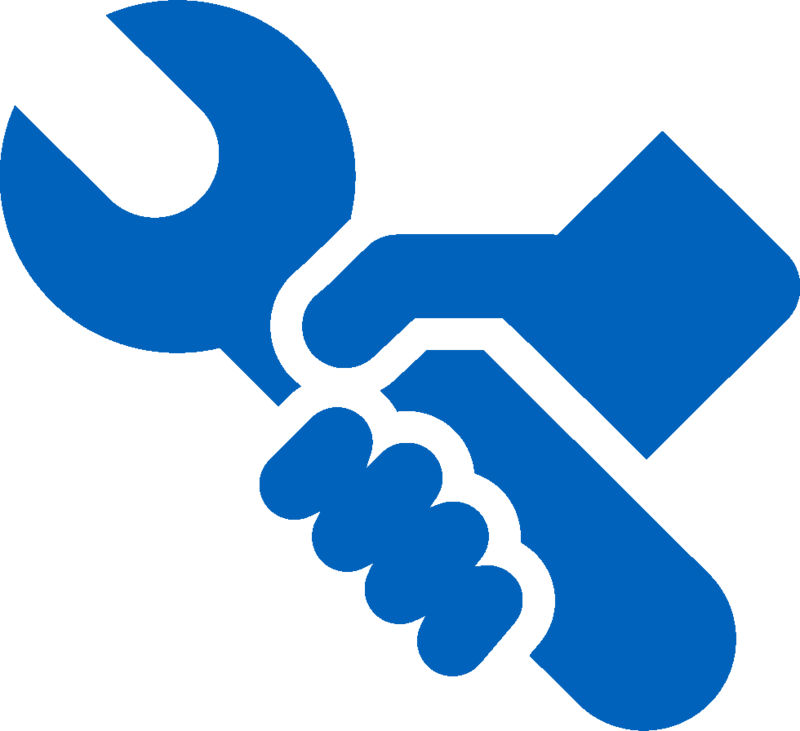 If you are interested in equipment leasing or equipment renting for your business, please let us know! Click to see some examples and request a quote today! 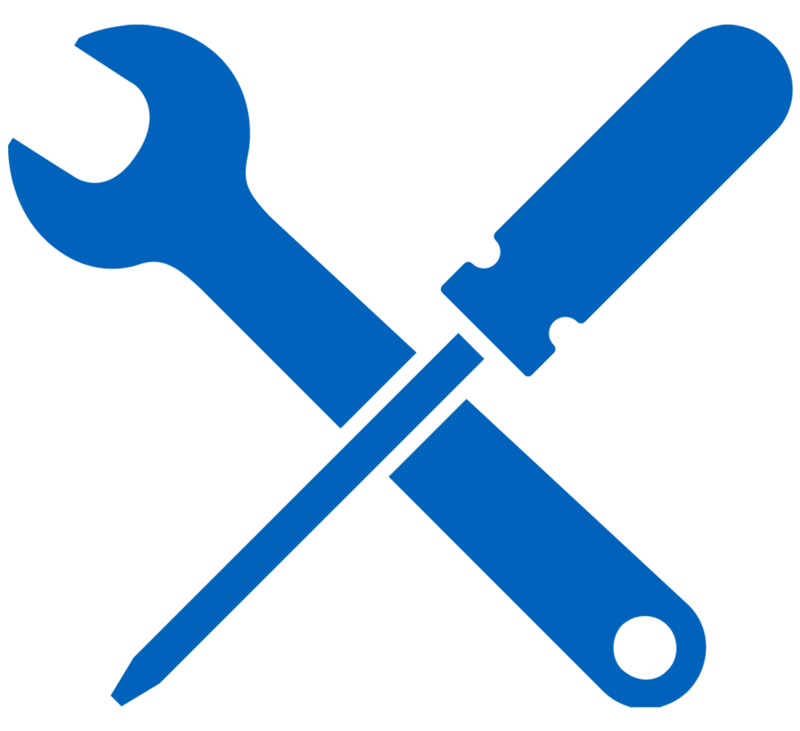 Our preventative maintenance & refrigeration repair service is second to none. Our goals are to keep your business in Portland & Seattle operating to the best of its abilities with minimal down time. 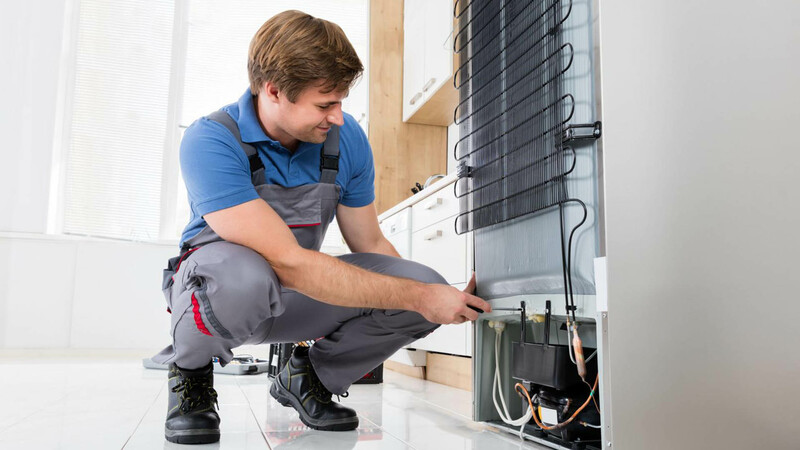 While our technicians are on-site we encourage our customers to flag us down for any issue, any, because our techs are trained in many fields and we strive to provide an all-encompassing service experience. 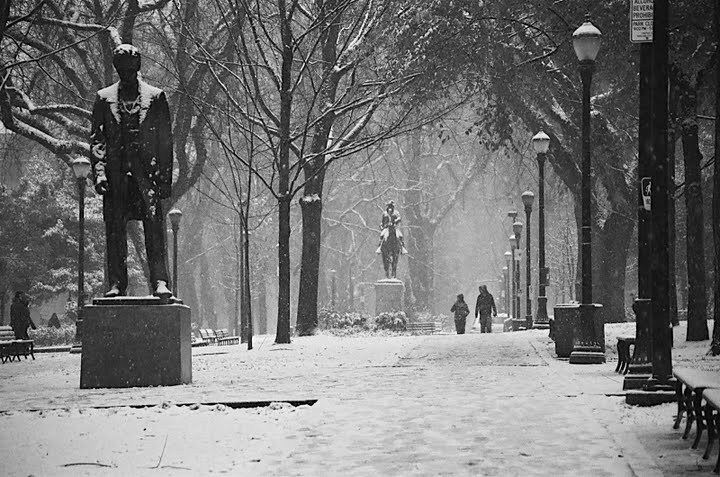 Our refrigeration maintenance, refrigeration repair, and replacement services in Portland & Seattle are the best on the market. 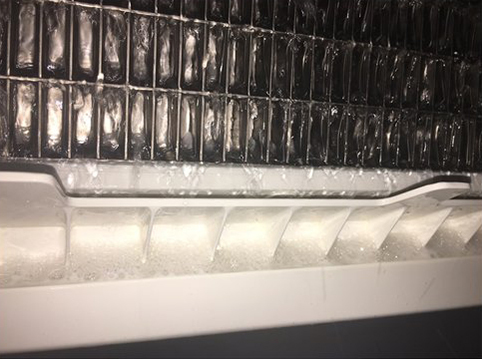 We look out for our customers by regularly recommending improvements and steps to keep their refrigeration equipment running at peak-performance. 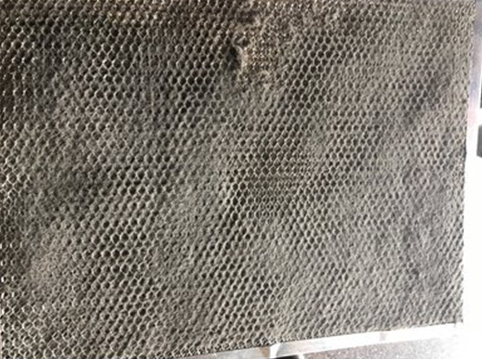 From cleaning coils with brushes to using food-safe chemicals to remove grease and grime fro your refrigeration system, we do it all. 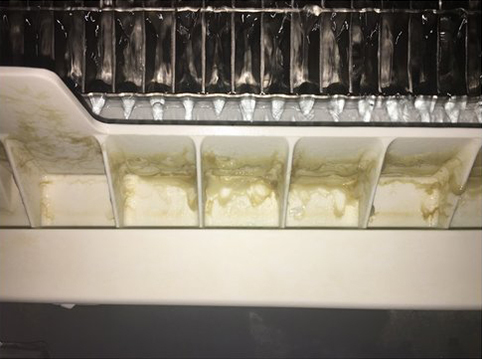 Recently, we have been getting compliments on our ice machine deep cleans. 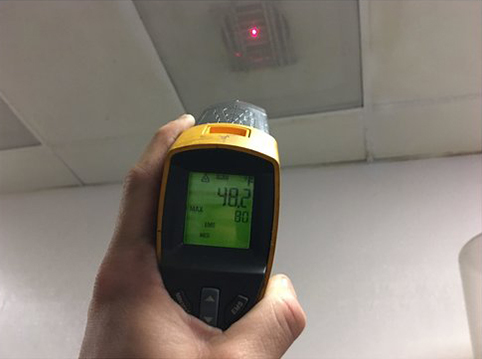 These are typical points-off from food inspections and our services can help keep your business scoring high marks! 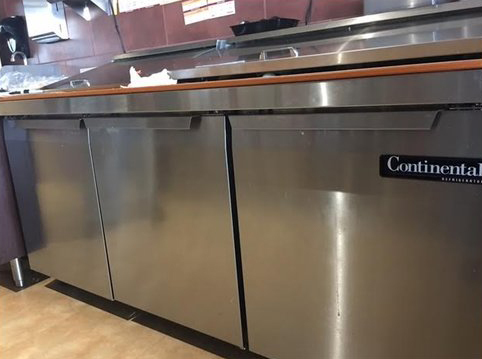 Whether your business hangs on the operation of an oven, burners, or a fryer (or all of the above) North Pacific Mechanical can keep you going. 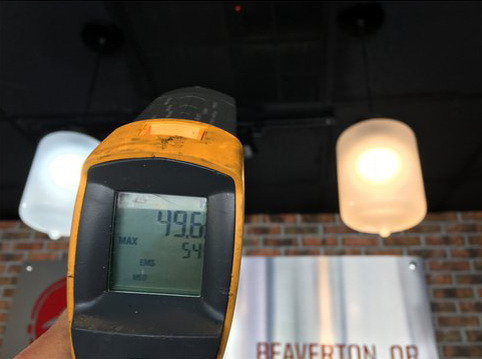 We service all hot equipment and provide replacements, repairs, and quick fixes to keep your business in Portland & Seattle going. We have a full-time Office Administrator, Estimator, and Service Manager working hard to answer the phones quickly and send emails, invoices, and quotes in a timely manner.” “We pride ourselves on same-day response times, 24-48 hour quote turnarounds, and using OEM/Manufacturer recommended parts only. The best of the best all around! 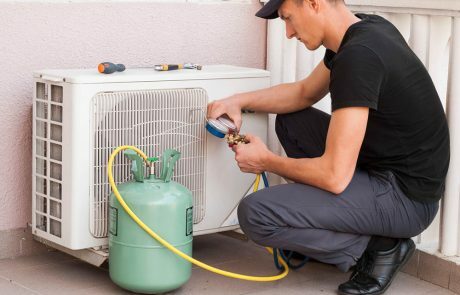 Below we summarize the different unit brands and types of air conditioning, heating, refrigeration, and kitchen hot equipment we have tackled. This list is not exhaustive. Our company is highly capable. We research, take classes, and train to constantly improve the service we provide. Walk-ins, Reach-ins, Prep Tables, display cases, etc. Hussman, Kolpak, Randell, Heatcraft, Traulsen, Russel, Continental, Delfeild, Tecumseh, and more! Ice Machines: Manitowoc, Hoshizaki, Scotsman, Ice-O-Matic, Follett, etc. 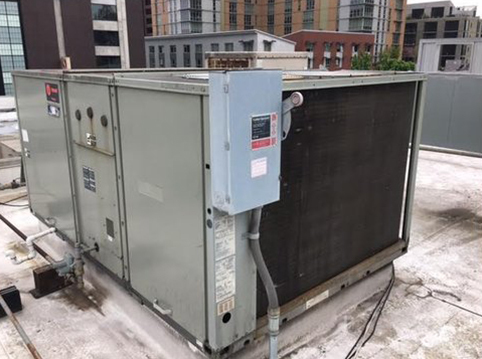 Rooftop package units, swamp coolers, air handlers, etc. 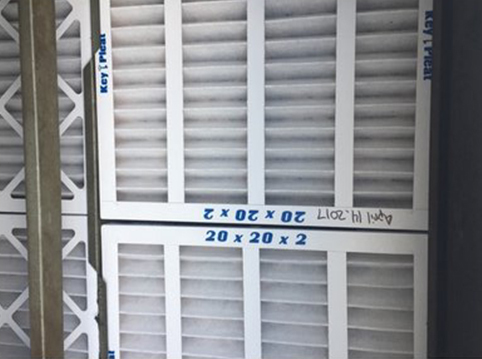 Carrier, York, Lennox, Trane, American Standard, Greenheck, Mitsubishi, Fujitsu, and more! Ovens, fryers, flat-tops, burners, etc. Vulcan, Wolf, Pitco, Frymaster, Cleveland, Dean, Blodgett, Hobart, US Range, and others! Contact us today on 503-999-3383 or click the button & get a quote.